Spring vibes!!! Really? 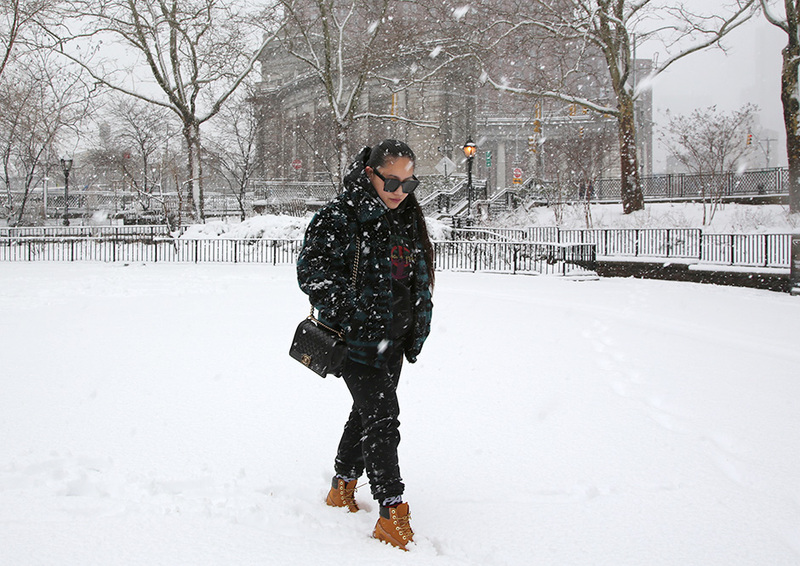 On the second day of Spring, us New Yorkers got hit by another winter storm. This marks the fourth nor’easter this month, Winter Storm Toby, is definitely dumping more snow that the last one. I do love shooting in the snow but the aftermath is just not pretty. 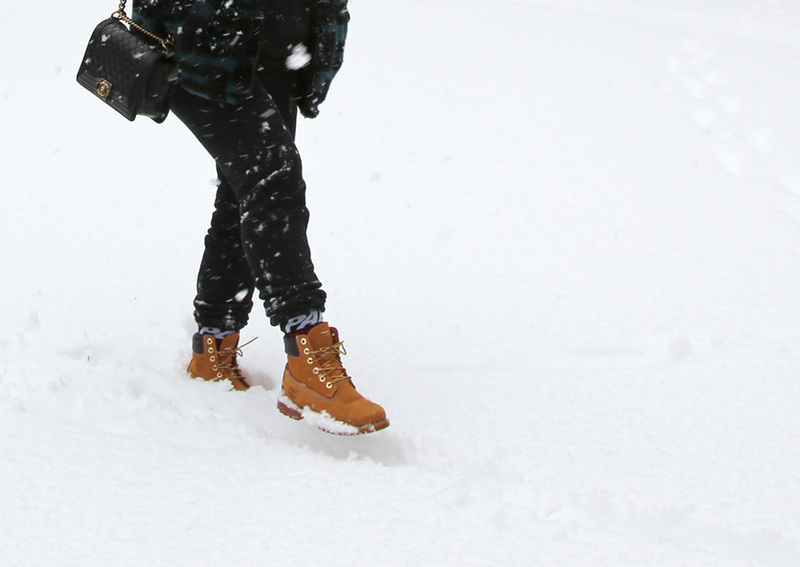 All the slush, piles of snow and black ice will not be fun for the next few weeks. But hey at least I got some nice photos. Hope you guys stay safe and warm.